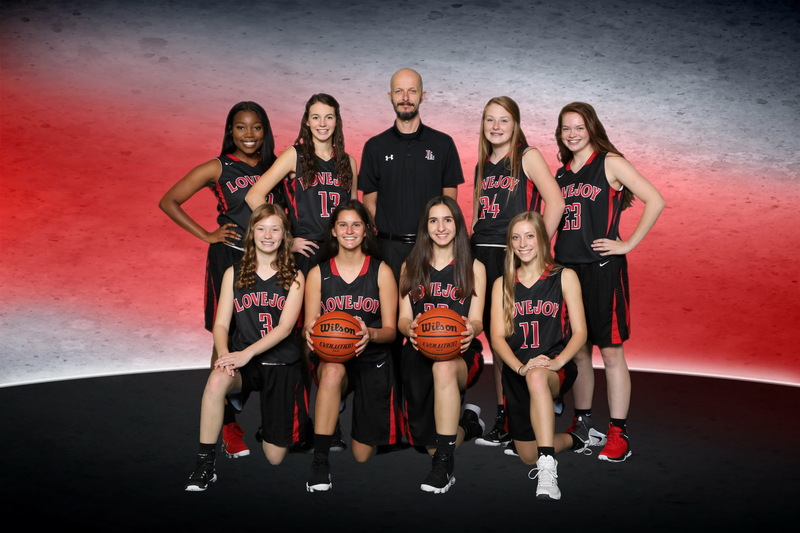 The JV Black capped off a tremendous year by beating McKinney North on the road, 55-24. Leading scorers were Gracie Tillinghast with 14 and Abigail Omobogie with 12. This victory pushed the JV record to 20-6 on the season. Thank you to the girls for working hard and playing as a team all season and for all the parents for your dedicated support. Come out next Tuesday to McKinney HS to support the varsity in the first round of the playoffs against LoneStar.